‘Cameo’ Edition of 750 Fine Art Prints, Signed and Numbered. 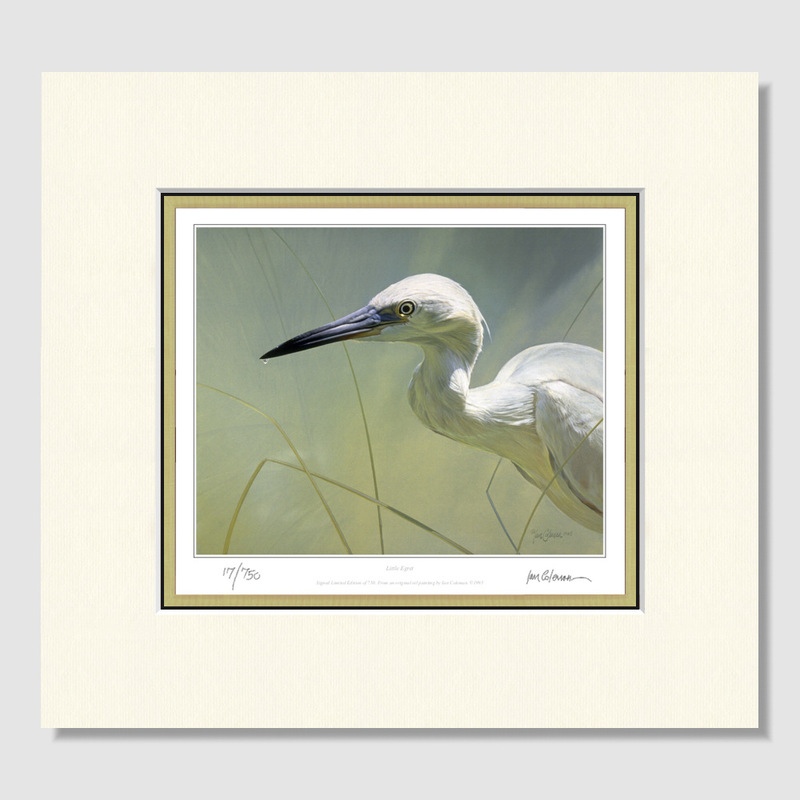 The ‘Cameo’ Edition image size range is up to approximately 30 x 20cms in any one dimension depending on the picture. 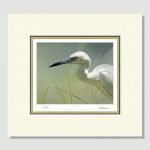 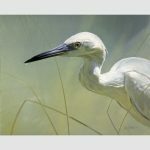 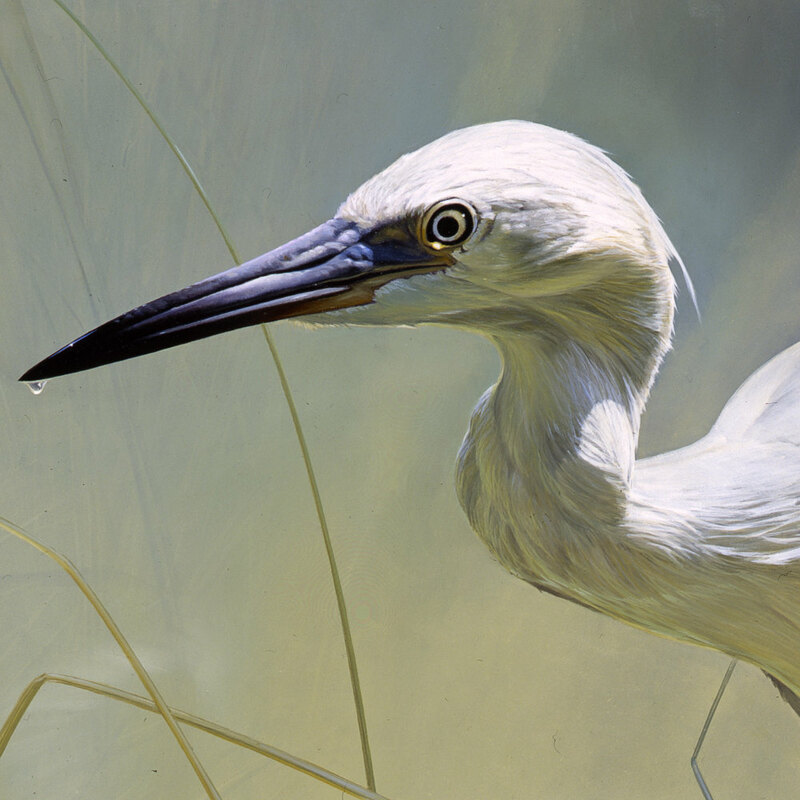 This is taken from an oil on board painting of a Little Egret.